Price includes one color imprint on both wings. 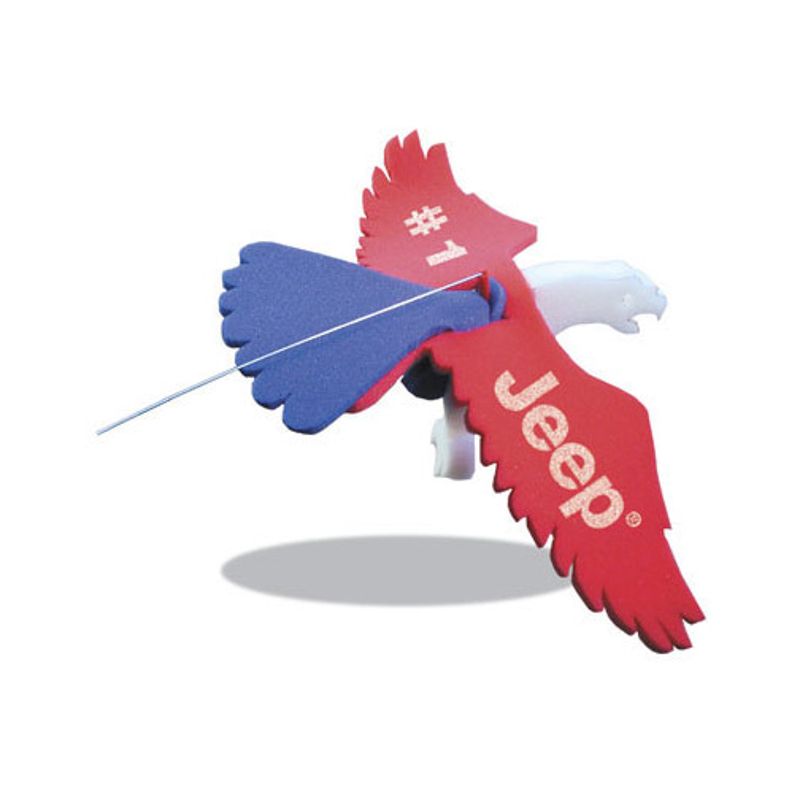 Soar high above the competition and increase tradeshow traffic when you have this cute eagle at your booth or table! 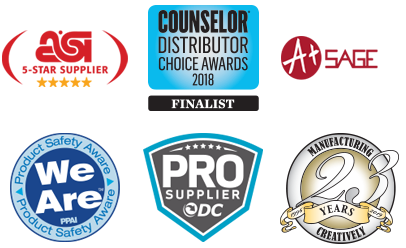 It’s made from high-quality foam materials and comes in an array of colors that will suit anyone’s brand. It measures approximately 8” x 8” and imprinting your logo or company name is a breeze with available silkscreen. It also has a leash to make it come to life! Approx 8 x 8"…..Imprint Area: 4.25" x 1.5"